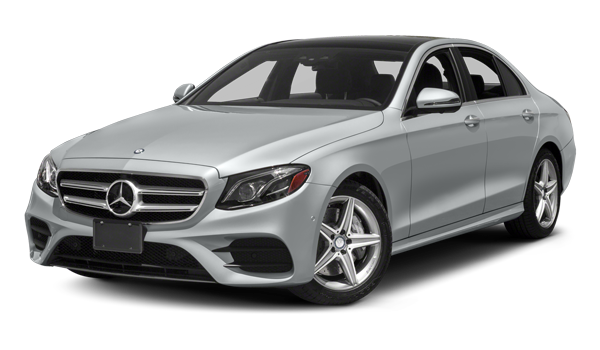 Comparing the 2018 Mercedes-Benz C-Class vs. 2018 Mercedes-Benz CLA reveals luxury and style on both ends. However, each vehicle has their unique strengths. 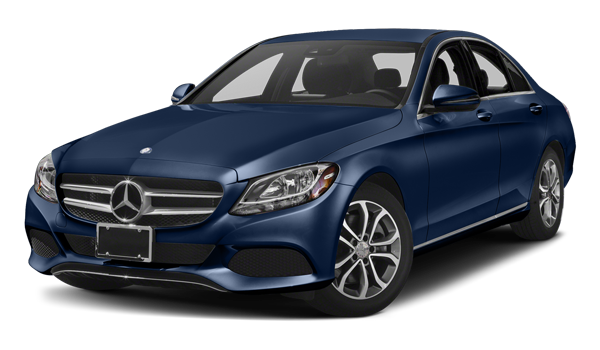 The C-Class is a great option for those looking for greater power, while the CLA is perfect for those wanting a more affordable option without sacrificing much performance. Whichever you’re looking for, though, both provides a wide selection of comfort and convenience features, making for an enjoyable drive down those Merced roads. Both the C-Class and the CLA offer a variety of lavish features. Front power seats with three-position memory settings and Remote Start via Mercedes me are standard on both. Front and center inside both cockpits, you’ll find a crisp COMAND® display with a central controller that’s compatible with optional Android Auto™ and Apple CarPlay®. Intelligent cruise control is also optional on both models in the form of Active Distance Assist DISTRONIC® for the CLA and DISTRONIC PLUS® with Steering Assist for the C-Class. 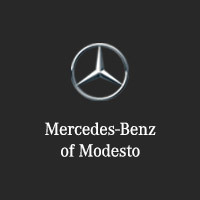 Schedule a test drive at Mercedes-Benz of Modesto near Stanislaus, and learn more about our inventory of C-Class and CLA models today.